You have designed and set the perfect goal for the New Year. It’s based on an existing habit and you’ve designed a new routine that should be easy to follow. 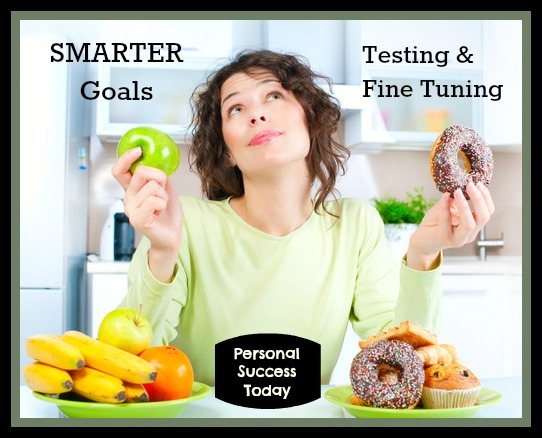 You followed the SMARTER Goals formula, and have written everything out. Now you are just waiting for January 1st to get started. Unfortunately, this goal will fail quickly if you aren’t prepared. Let’s look at an example, based on the picture above. Let’s write out our SMARTER Goal. Realistic: I will replace junk food with fruits and vegetables. On the surface this looks like a great goal. You take your existing routine and make a minor change. It’s only when you do the math and test the actual routine that you run into problems. I’ve set many seat-of-the-pants goals this way over the years, and many have ended in quick failure because of some unseen factors. Let’s take a look at this particular goal and see what might happen. Our existing routine happens on the way to work and on weekends. We stop every morning at Starbucks for a Latte and a scone or other high calorie pastry. Our goal is to replace the fattening bakery item with lower calorie fruit. Simple. Day one comes and we go to Starbucks, we are running a little late, and we find they are out of bananas. So we decide to put off starting our goal until the next day. The next day comes and we are really in a hurry, we forget about our goal and automatically order a scone from habit. Day three comes and we try again. Unfortunately the guy in front of us buys the last banana. That scone sounds real good. Our goal soon fails. While it looked good on the napkin we planned it on, the reality was very different. Let’s look at where we went wrong. When we setup the goal we knew that a scone has a lot of calories. We figured it had around 500. We knew that fruit was healthy so we somehow decided it had zero calories. In our mind we had figured a 500 calorie deficit. The day we were planning our goal in Starbucks, they had bananas on the counter. Simple substitution. In this case we did all four. Lets do the math. So by actually doing the math we find that our morning trip to Starbucks has a huge load of calories. Many that we didn’t figure into the equation. If we do both of these we can drop a whopping 1060 calories per day and still have a hot drink and sweet treat (banana) for breakfast. To lose a pound of weight we need to drop 3500 calories. With this change we will drop over 7,000 calories for the week, and actually have a two pound reduction. We can even cheat on the days that bananas aren’t available and still do better than we originally planned. 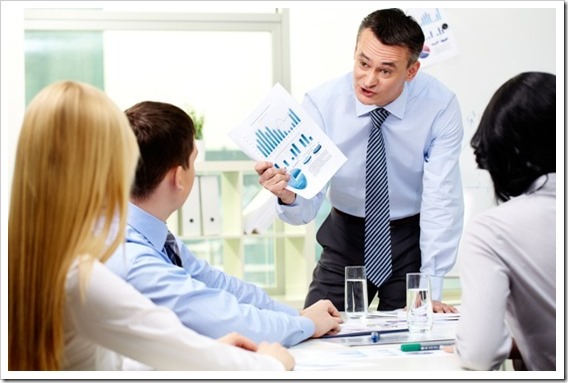 Here is a realistic revised goal plan that has a much better chance at success. Realistic: I will replace my latte with a black coffee or tea. By replacing the scone most days with a banana, you’ll insure that your goal will be met. It’s always good to give yourself a buffer. Important Final Step: If you write your final goal statement out in a positive way, such as “I will enjoy a slimmer me by enjoying a hot coffee and delicious banana everyday at Starbucks,” your mind will “see” success and then fulfill it. Leave out negative language such as lose weight, and the items that you can’t have, otherwise your mind will dwell on them throughout the day. Use the SMARTER Formula for planning, but write out a positive statement to keep in front of you. 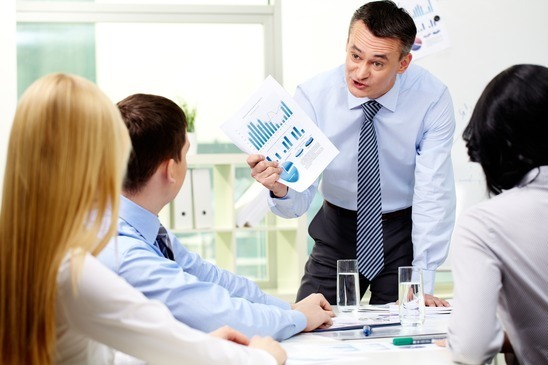 Plan and write out your final goal in a positive manner. Keep your goal where you can see it. Nothing can kill your goals faster than inaccurate data, unforeseen obstacles, and forgetting the new routine. With careful and accurate planning, a few trial runs, and a positive written goal kept where you can see it, you’ll be on your way to successfully completing your goals in the New Year. In upcoming articles we have a Set of Goals that can revolutionize your life along with an extensive toolbox to help you accomplish them. Stay tuned. You have probably heard that diets don’t work. You set a diet goal, apply willpower, lose a few pounds, and then something happens. Your willpower fails, and you gain back all the weight you lost… plus a few pounds. Go on enough diets and you might actually gain 20 or 30 pounds. Diets don’t work because they focus on things you can’t eat. So you set a simple goal not to eat them. All day long your mind is thinking about what it can’t have. Pictures of brownies and cheesecake slices fill your mind’s eye. It’s only a matter of time until your willpower drops and you give in. BAM! All the weight comes back. If you can find a basic routine that you go through each day that’s become a habit, you can change the routine and experience a different outcome. Here are a couple of common examples. Let’s say you have a large soda with lunch and dinner. That’s two large sodas per day. Each soda is 250 calories, so you are having 500 empty calories per day. If you change the routine, and replace the sodas with iced tea or other non calorie drink, you instantly have a 500 calorie a day deficit. Over time you’ll lose weight. You can apply this simple process to your morning Starbuck’s Latte. Replace that with a Green Tea or Coffee and you’ve just saved another 500 calories per day. No diet, no hassle. No thinking about the brownies you can’t have all day. A simple habit change can work wonders. You can lose weight without dieting. That’s the premise of my new book, Goals for Life. 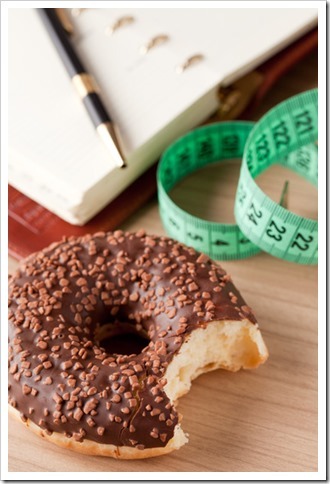 We take goal setting and combine it with the latest research into habit change and willpower. 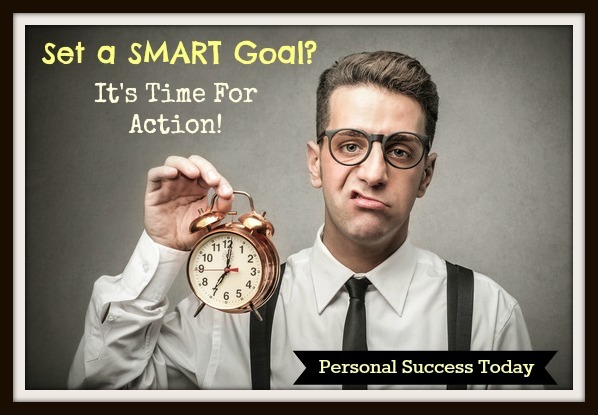 The result is a new goal setting technique called SMARTER Goals. This technique can give you a real breakthrough. My book outlines a simple plan of action and includes downloadable worksheets to get you started. Just create a simple plan, find an existing routine, and replace it with something better. Replace an hour of TV with writing. Get your book written in 6 months. Replace your large dinner plates with smaller ones. Save 100 to 200 calories on each meal. Replace listening to music while you drive with insightful audio books. Learn an amazing amount effortlessly while you commute. Replace the morning news with a running program. Train for a 5k and accomplish it in just a couple of months. As you can see, you can do some amazing things with this habit replacement program. It’s just a matter of writing down your goal, identifying the existing routine, and then replacing it with an action that fulfills your plan. 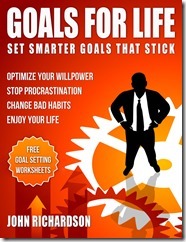 Why not set some SMARTER Goals today? My book is a quick read, and the enclosed worksheets will have your goals set in no time, with a specific plan of action to accomplish them. Question: What goals will you set?